You can reset your password by clicking on the lost password? link in the login page. 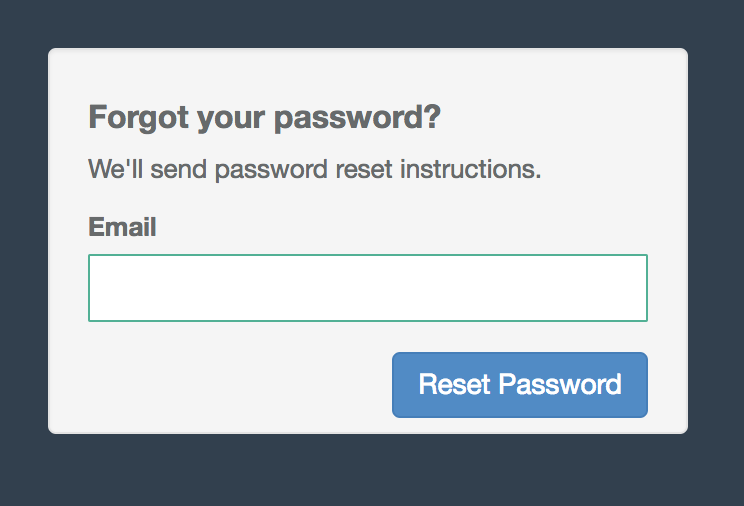 Enter the email address you used to sign up, and you will receive an email to reset your password. If you don't see it, check your Spam Folder.